 At IMPACT UNLIMITED, we know a thing or two about concrete. 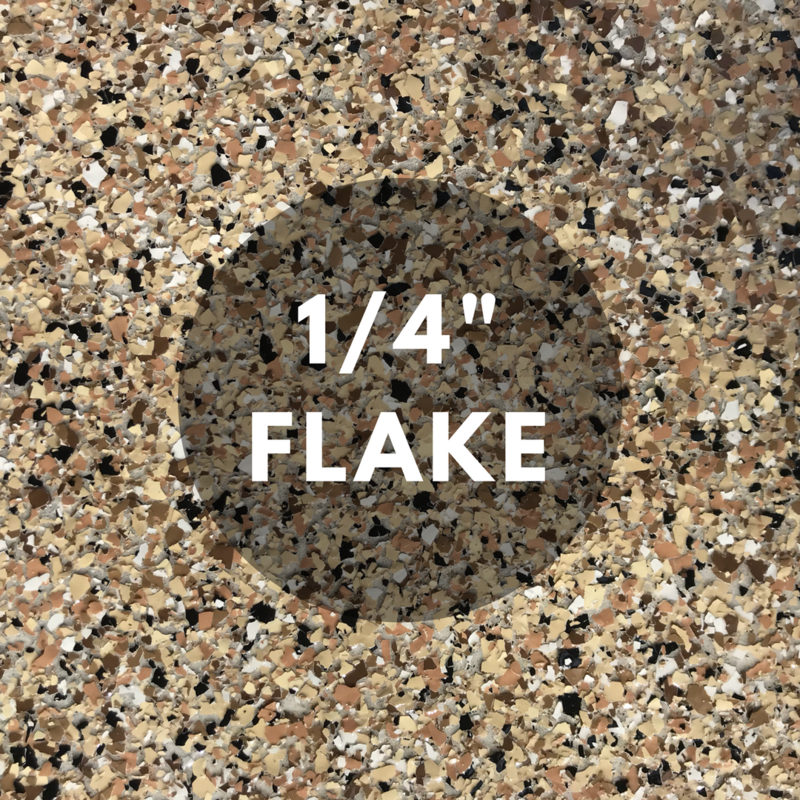 Let our team of professionals enhance the beauty of your concrete floors. 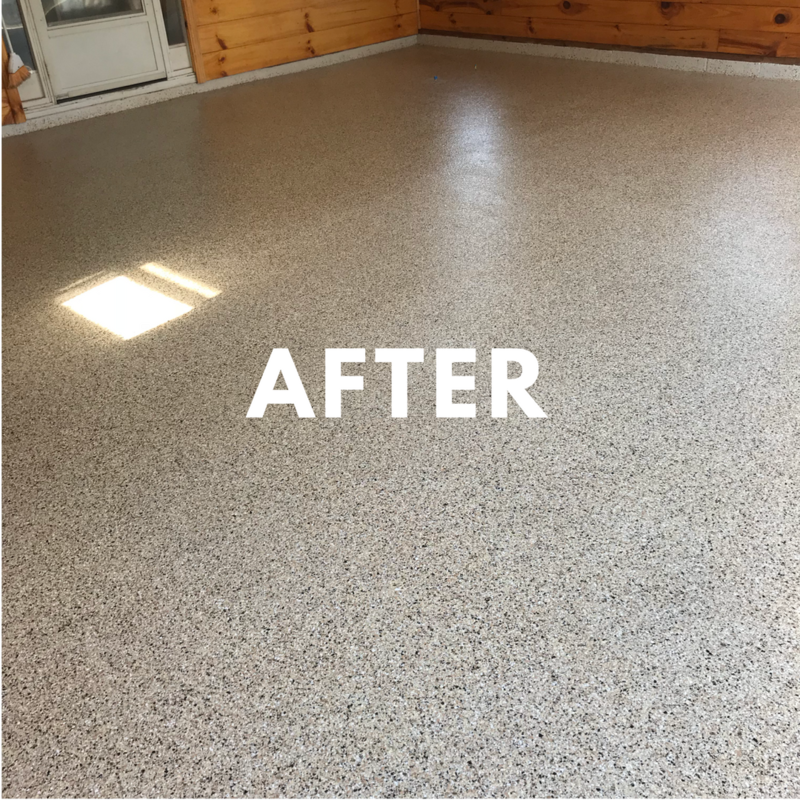 We specialize in concrete installations, epoxy floor coatings, grinding and polishing and upgrades and repairs. 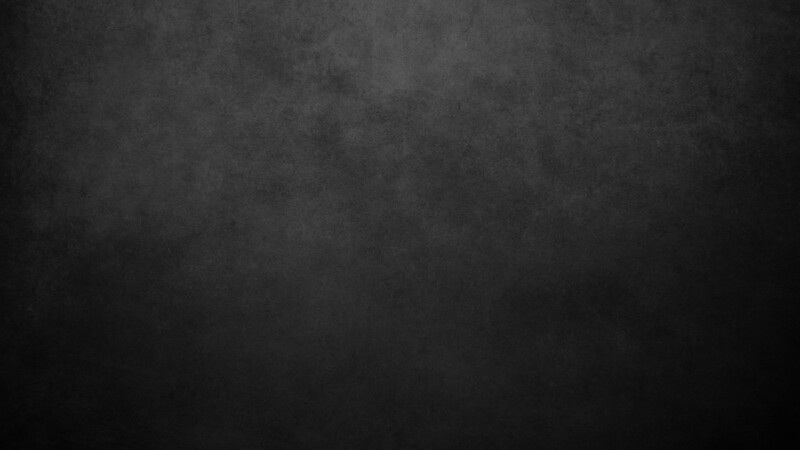 We are locally owned and operated, and are proud to serve Upstate SC.